Beautiful window coverings must also offer privacy, practicality, and longevity. For this reason we have the best quality products in shutters, blinds, and shades in Tampa. On top of that, we’ll also custom craft your new shutters to perfectly fit your windows and your taste. 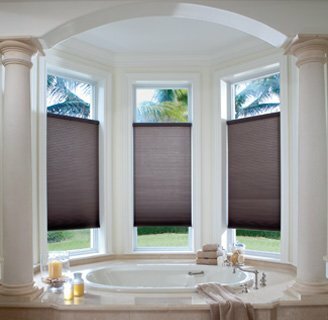 Explore all the window treatment products we offer. With more than 35 years of unexcelled customer service and quality, we sell superior shutters you can install in your home without hesitation. Plantation shutters are the choice window treatment in Tampa, thanks to being energy efficient, durable, and stunning. They have large louvers that are adjusted easily to let in as much or as little light as you want – and look lovely, in your home. 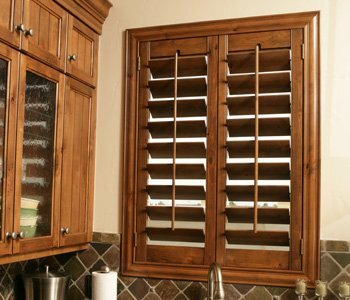 Polywood® plantation shutters are a solid polymer shutter that gives you more control over temperature, privacy, light, and noise. Ovation® wood shutters are durable wood plantation shutters created with the hardwood, teak. And reclaimed wood shutters are fashioned from certified upcycled wood from fences, buildings, and barns. Desire shutters that fit your furnishings? Our expert installers and designers can help you select from our palette of paints and stains to match your rooms. Discover your color options here. Interested in a way to bring the modern feel of barn doors to your Tampa residence? Sunburst Shutters Tampa helps you find the ideal combination of barn door paints, stains, styles, and hardware options for you. And we set it up for you in place of a door or as a window treatment. Learn more about our sliding barn doors and sliding barn door shutters. Combine looks and practicality to your Tampa home with panel tracks. A modern alternative to traditional vertical blinds, panel tracks effortlessly glide along a track and stack to the side of your window or sliding door. See all your options for Tampa panel tracks with Sunburst. 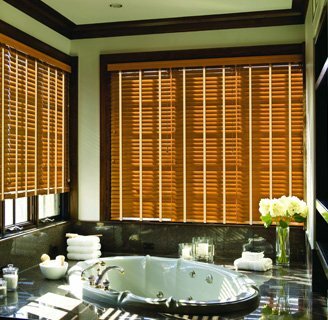 For homeowners who are fond of other treatments, we offer a host of blinds and shades to cover each window in your Tampa home in style. We suggest you explore our blinds and shades collections that feature quality manufacturing and a wide choice of colors and styles.